Find success with a turn-key business model from Stratus Building Solutions. 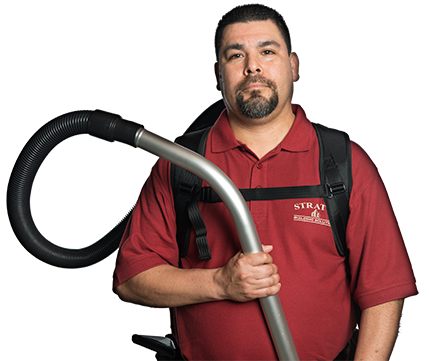 We offer cost-effective commercial cleaning franchise opportunities to local entrepreneurs in Des Moines, IA. For as little as $1,000 down, you can become a franchise owner-operator for a company that already has a solid reputation for providing reliable janitorial service. From comprehensive support and training to an existing customer base, you'll have access to everything you'll need to get started. If you partner with us, you'll be able to take advantage of an industry-leading green commercial cleaning and janitorial franchise opportunity. Since we're an established national brand, name recognition for your new franchise won't be a problem. You'll have many appealing selling points to reference, such as our use of environmentally friendly products and some of the latest cleaning technology. Your success is our only business at Stratus Building Solutions. Because we have some of the lowest costs in the industry, you'll be making a smart investment. 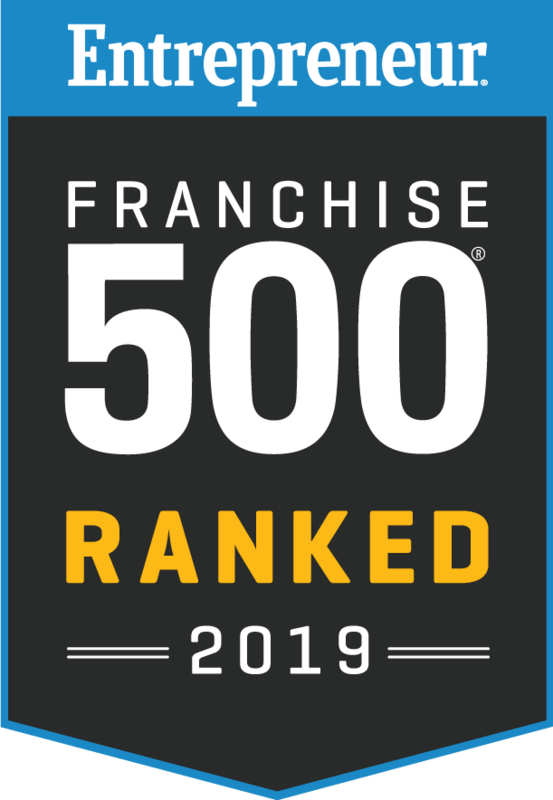 See for yourself why we're one of the Top 100 Global Franchises. Contact us today to learn more about our commercial cleaning franchise opportunities in the Des Moines area. 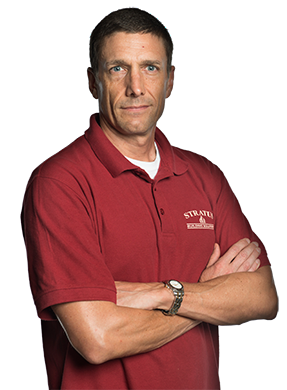 At Stratus Building Solutions®, we have developed a top ranking Franchise Program that affords you the opportunity, rewards and freedom that you truly desire. Franchises available in greater Des Moines, Cedar Rapids, Davenport, Sioux City, Iowa City, Waterloo, Council Bluffs and more! You determine how fast and how big you want your business to grow. We'll do whatever it takes to help you reach your goals. If you're ready to explore a business opportunity with the kind of potential you've always dreamed about, we're ready to help you succeed.